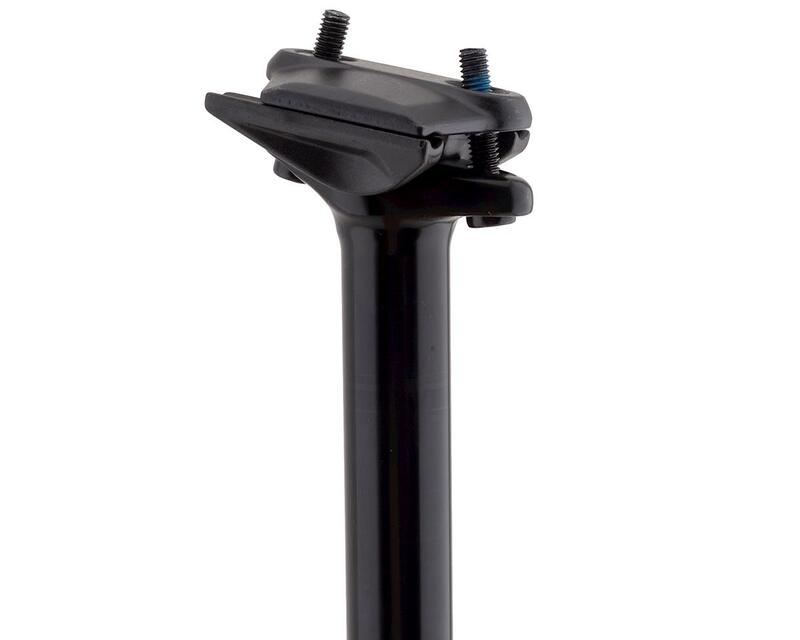 The PNW Components Rainier Dropper Post is a lightweight internally routed dropper post with 90 or 110mm of travel. The Rainier not only hits the mark with price, but the simple design makes for easy servicing and consistent performance. 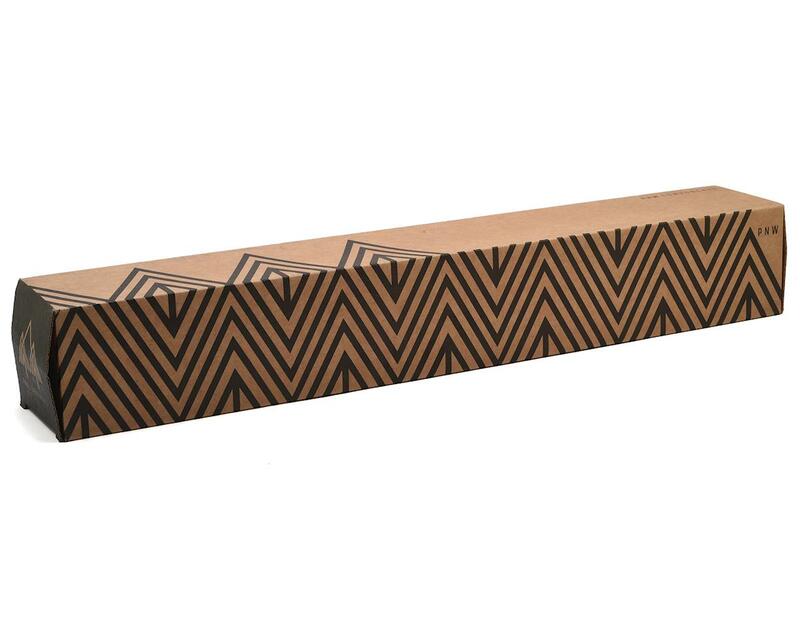 Adjustable height gives you infinite height adjustment within its travel platform. 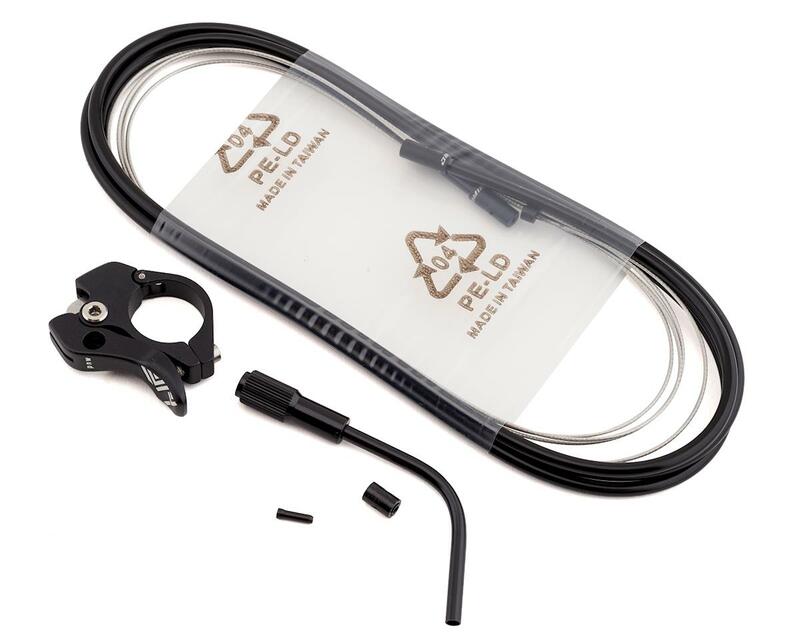 The slim profile remote lever can be mounted on the right or left side of the handlebar and easily fits between your grip and brake lever for easy access. 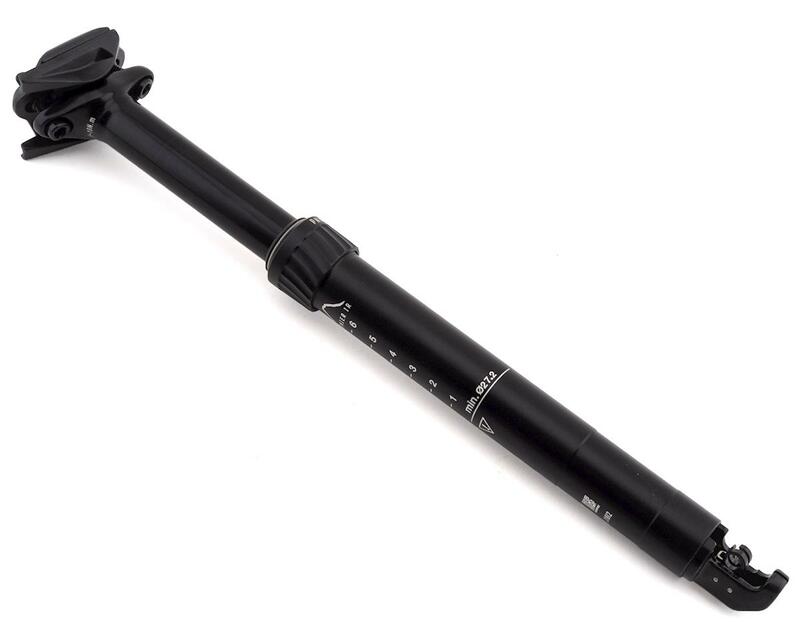 This dropper will support you when you need it and get out of your way when you're getting down the mountain.